Azealia Banks is anything but shy when it comes to most things. When she opened her mouth to spew negativity about Iggy Azalea, the newly-unsigned rapper clapped back by pointing out Banks’ teeth. 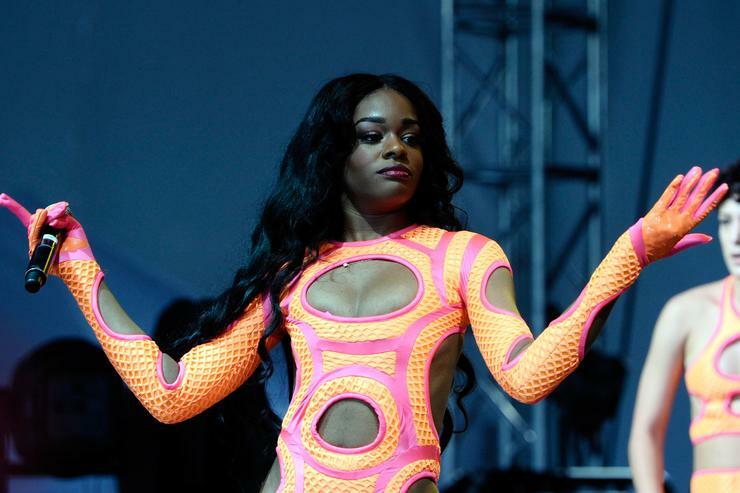 Now, other Azealia Banks haters are coming out with similar attacks but the New York native’s response to the criticism is unexpectedly funny. Banks seemed quite amused, uploading a second story on the matter. The photo shows her with a bunny filter as she recalls the dialogue from little red riding hood. There you have it, folks. Azealia Banks’ reason for keeping her original dentition intact is sexual. She does not, however, mess with the limp assets. The rapper has listed a few of her sexual pet peeves which include soft pipe.